“MICHAEL” is our Mercedes S Class – did you know “S-Class” is an anglicisation of “”S-Klasse,” a German abbreviation of “Sonderklasse,” which means “special class” (in the sense of “a class of its own”). This model is the longer wheel base and has a wealth of space. 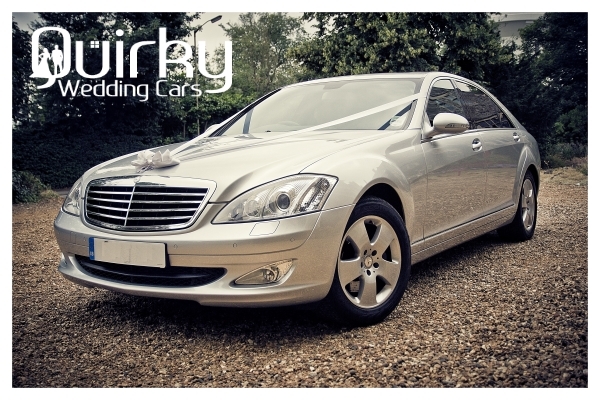 You won’t be disappointed if you choose our Mercedes S Class Wedding Car in Kent. This Wedding car is available for Weddings across Kent.